Arnold drivers want to experience excitement while on the road, and the 2017 Jaguar XF provides the performance features needed to give you what you want. With its lightweight design, multiple engine choices, and automatic transmission, this vehicle helps you receive the excitement you crave on the open Baltimore roads. Take a look below to learn more about this fun vehicle and see for yourself why it’s the best choice. The 2017 Jaguar XF is equipped with Start/Stop technology and smart regenerative charging. This means that the vehicle harvests kinetic energy every time you hit the brakes to help charge the battery. This helps your vehicle enhance fuel economy, especially when driving through cities like Baltimore and Washington DC. When you want a performance vehicle that saves you at the pump, this is the model for you to choose. The Jaguar XF now offers a diesel engine. This 2.0L four-cylinder turbocharge diesel engine offers 180 hp for a fun ride through Arnold. The strong and compact aluminum block allows this Ingenium engine to bring intelligence to the road for optimum performance. 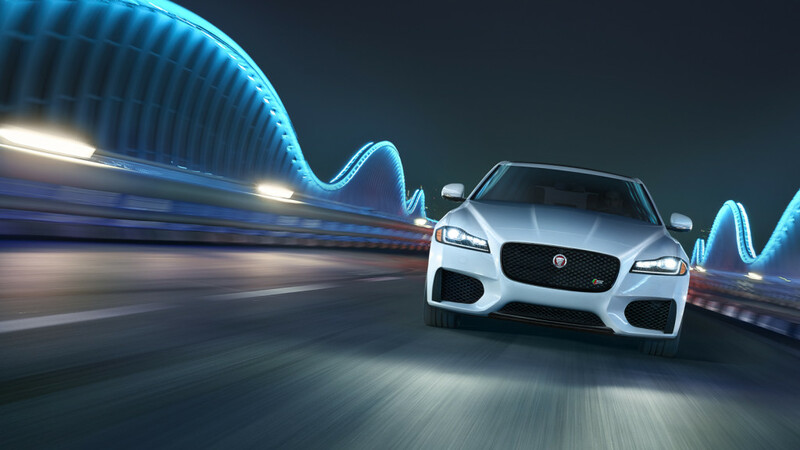 Aside from the diesel engine, the Jaguar XF delivers to additional supercharged engines that are extremely responsive. The 3.0L V6 supercharged engine offers both 340 hp and 380 hp, so you can choose the type of power you want to receive in Baltimore. When you want to effortlessly shift gears for maximum acceleration, the eight-speed automatic transmission is the perfect choice. With a Satin Black rotary selector, this transmission moves quickly in Dynamic Mode or provides early up-shift in Eco Mode. If you desire, you can also opt to manually control the gear shifts through the paddle shifters located on the steering wheel. The 2017 Jaguar XF was designed using innovative technology and techniques. The new lightweight aluminum architecture, chassis, and suspension helps the Ingenium engines perform better by offering a lighter stance on the road. This helps the vehicle maneuver seamlessly around Arnold with precision and flow. When you have a lightweight vehicle that smoothly moves, you’ll experience a drive like no other. Having a vehicle that provides the right amount of power and precision on the road makes driving more exciting, and that’s exactly what the 2017 Jaguar XF offers to Arnold and Baltimore drivers. If you want to experience the thrill of the road in a classic yet attractive vehicle, this is the one for you. 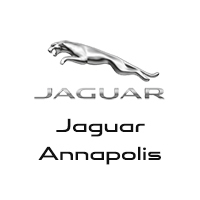 Visit Jaguar Annapolis today at 101 Ferguson Street in Annapolis to find the Jaguar XF that suits your specific needs. You can also visit us online or call us at (410) 904-3107 to schedule a test drive or learn more about our financing options.